International Army Games will be held from July 29 to August 12. 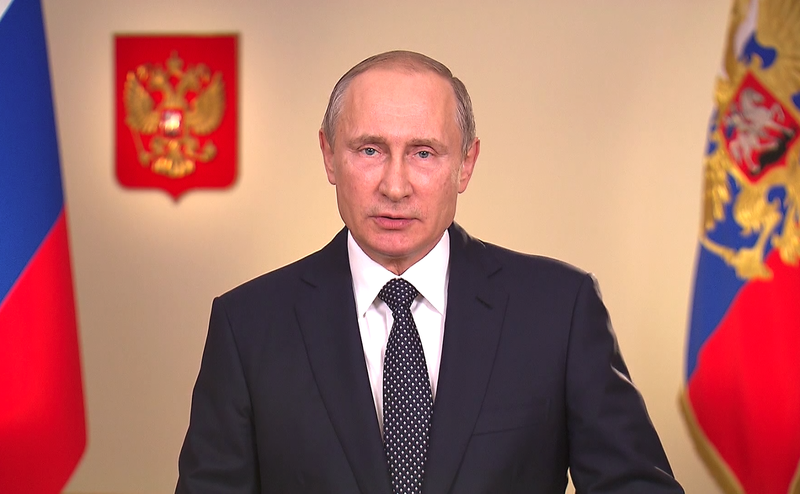 Vladimir Putin sent greetings to organizers, participants and guests of International Army Games 2017. It is my pleasure to welcome the organizers, participants and guests of the International Army Games. This is the third time these competitions of military professionals are being held. Year after year, their program and geographical scope are expanding. The number of teams from various countries is growing. They demonstrate their military excellence on the land, in the air and at sea. They display the best qualities required in military service: combat skills and discipline, efficient teamwork, and the ability to promptly take decisions that not only the success of operations but the very lives of their fellows will depend on in real combat. I am confident that these International Army Games will provide an opportunity to exchange experience and compare the capabilities of various weapons and military equipment. However, most importantly, they will strengthen the traditions of partnership and mutual support. They will promote cooperation among military agencies of various countries, as well as among our peoples. I wish good luck and new victories to all the participants and vivid impressions to the spectators. 0 Comment to "Putin sent greetings to International Army Games 2017"